Cost effective and fully mobile ECU remapping services in Worcester and parts of the UK to increase car performance and improve fuel efficiency. It is the term used for re-programming an Engine Control Unit (ECU) which continually monitors and adjusts the engine to things such as, air temperature, engine speed, engine load, turbo/waste-gate, fuel delivery and ignition timing, to ensure maximum efficiency and power output through the rev range. Improve power and efficiency over factory ECU mappings which are designed to cover many ways in which their cars are used (or abused) such as running on low grade foreign fuels, poor servicing (dirty plugs, bad leads, clogged air filter, partially blocked injectors etc.) and sometimes manufacturers may set their mappings to produce different power models of the same engine. As an example look at an Audi S7 we have tuned quite a few of these. From the factory they leave with 420bhp and 550nm, but they essentially a de tuned RS7. Tuning Emporium remove the factory limitations on the ECU and remap the power to 540bhp and 800NM. Economy tune: This is geared more towards MPG rather than BHP, still giving a slight increase in performance but aimed more at better miles per gallon. Stage 1 tune: For use with standard drivetrain components, where we increase the BHP and torque of an engine, through careful map writing, to achieve improved throttle response, driveability, and can actually also improve MPG. 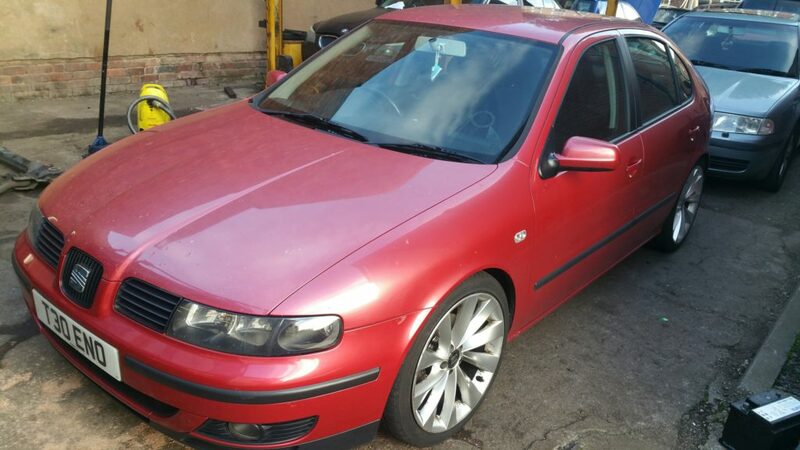 As an example we have done, look at a 2001 Seat Leon 110 bhp and 235nm We have taken this in stage 1 guise to 148bhp and 295nm. Yet MPG has improved 48mpg to 54mpg, despite having done over 140k. Stage 2 tune: This is some components on a vehicle have to be changed, like an intercooler, induction kit or an exhaust modification. As an example with the Seat, we have achieved 163bhp and 330nm through use of an upgraded intercooler. Stage 3 map, results are 300bhp and 330lbft at the flywheel. 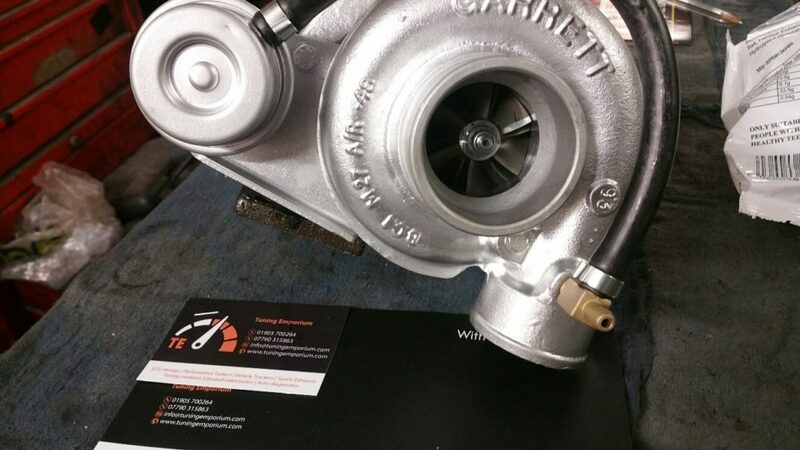 Stage 4 tune: As above plus, looking at head gasket upgrades, bigger and stronger turbo, uprated engine internals. Supercharged engine remapping and tuning: Some petrol engines Like in Mercedes, Jaguar and Land Rover are supercharged, and whilst we can remap them in standard guise, we can also change the pulley on the end of the Supercharger to improve the spin up time. But this would also require a different belt to be fitted too. As we use state of the art professional tuning equipment we can tune some of the latest ECU’s, including, Bosch, Siemens to name a few. 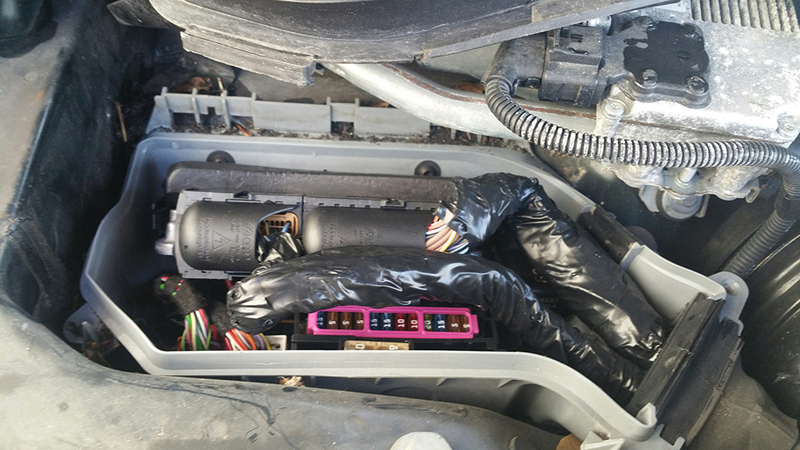 This most of the time requires the ECU to be removed from the vehicle. 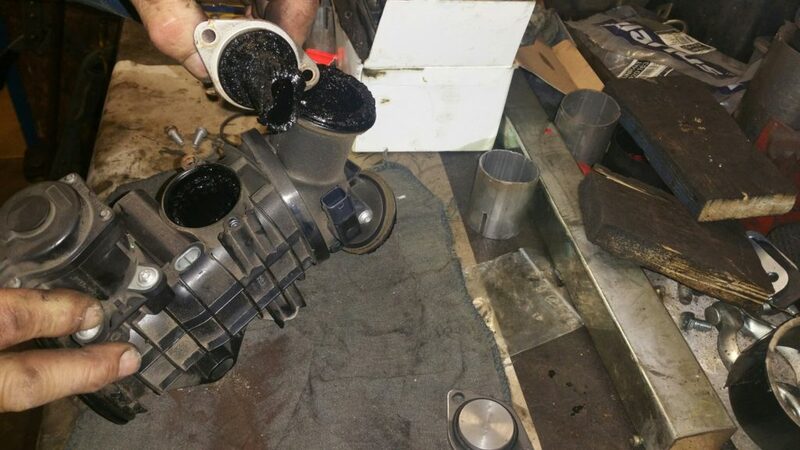 Unfortunately there are some engines, where their Exhaust Recirculation valves fail after a period of time (short journeys are a killer for these), and as customers are put off by the huge cost of replacement involved, bypassing them is a far more viable option, with no detrimental effect on the engine. 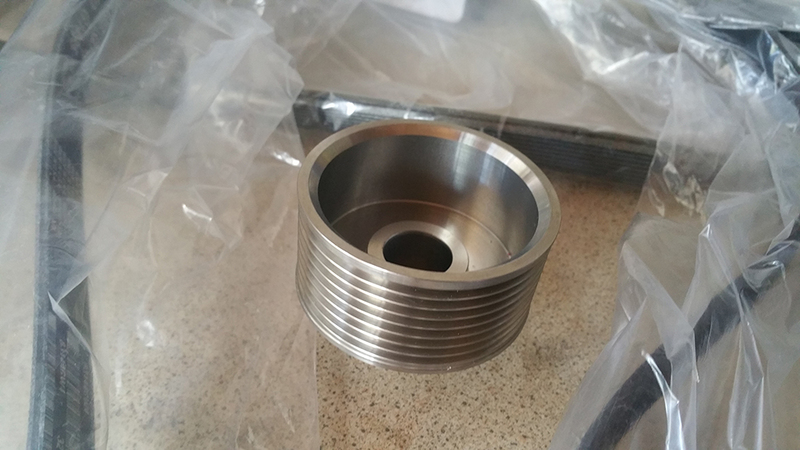 It is best wherever possible to use a physical blanking kit on the engine, then to also re programme the ECU with the correct P code relating to the EGR, to be mapped in the ECU. Speed limiter removed: Most manufacturers now fit a speed limiter as an agreement, but as quite a few of customers race their vehicles we can remove the speed limiter. Examples include ex fleet vans limited to 65mphand sports vehicles limited to 155mph. 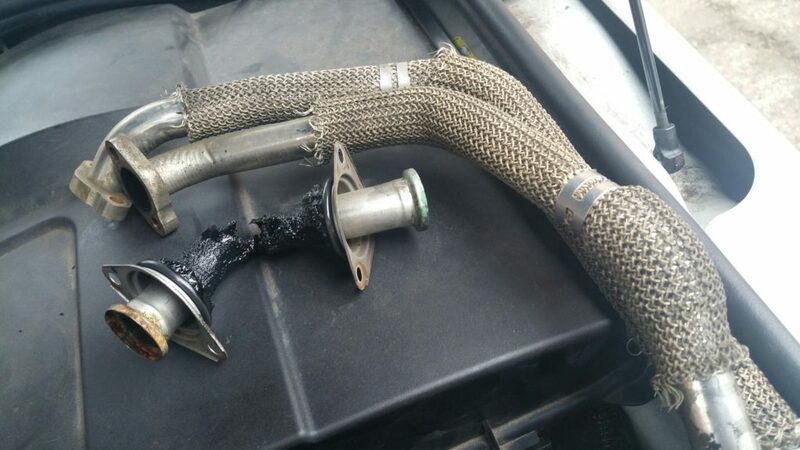 O2 sensor bypass: when a car has had its cat removed, often then would a plug in the exhaust left empty where the O2 sensor would plug in. This would normally raise a P code to be stored in the ECU. Tuning Emporium would then record that fault code, write a new map with the fault removed. Our experienced technicians use the very latest techniques together with world class equipment to fully customise your ECU map. 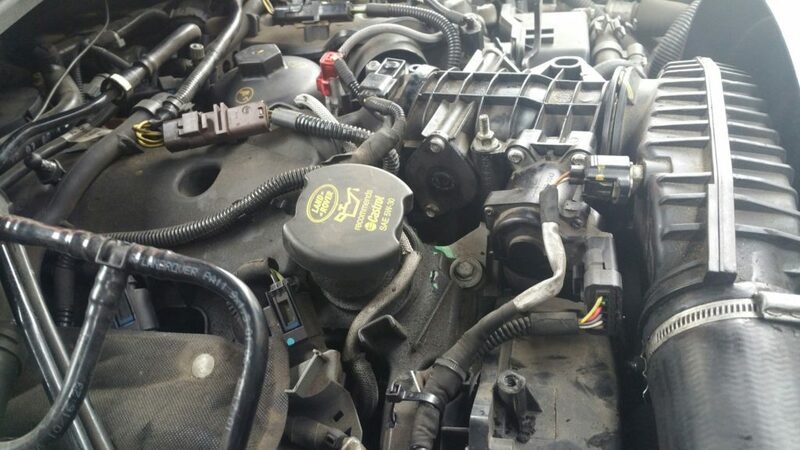 This normally takes about 2 hours, including our guaranteed diagnostic check. We will attend to all fault codes and consult you if necessary before proceeding. After a successful Remapping, you should notice an immediate improvement in the speed and power of your car and the engine should also be more responsive, making it easier and safer to overtake. 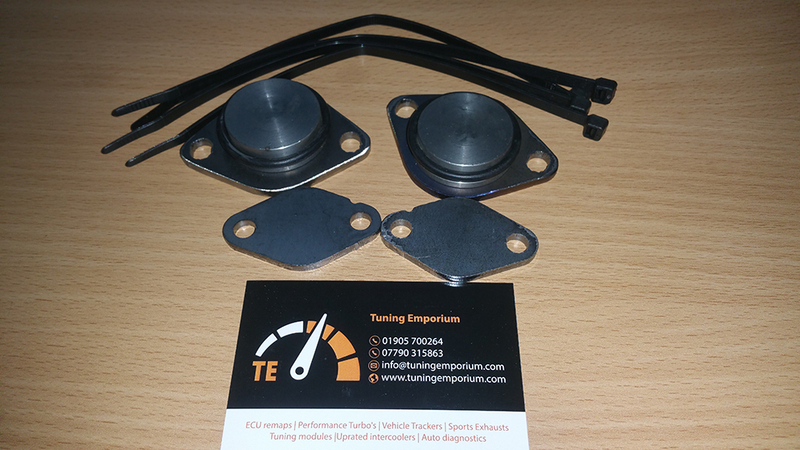 Please visit our ebay store for all your vehicle tuning needs, remapping, ECU chips, tuning boxes, hybrid turbos, uprated intercoolers and Milltek Exhaust systems. We are always keen to offer professional advice and look forward to discussing your remapping requirements in Worcester.